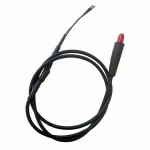 Magnetic compensator the Silva 70UN / 70UNE This unit allows for the adjustment of the North/South and East/West deviation of the compass - this item will be required if the compass is located within the vicinity of magnetic interference. 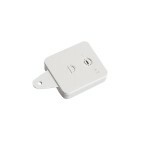 Please note: this is for the compensator unit to suit the a.. 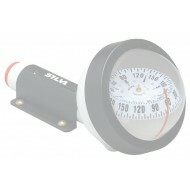 Magnetic compensator the Silva 70P and 100P range of compasses This unit allows for the adjustment of the North/South and East/West deviation of the compass - this item will be required if the compass is located within the vicinity of magnetic interference. 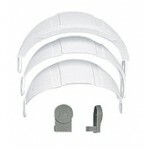 Please note: this is for the compensator.. 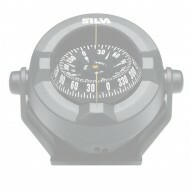 Magnetic compensator the Silva 70 bracketed range of compasses This unit allows for the adjustment of the North/South and East/West deviation of the compass - this item will be required if the compass is located within the vicinity of magnetic interference. Please note: this is for the compensator.. 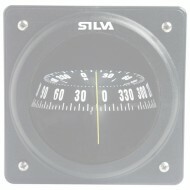 Magnetic compensator the Silva 100 bracketed range of compasses This unit allows for the adjustment of the North/South and East/West deviation of the compass - this item will be required if the compass is located within the vicinity of magnetic interference. Please note: this is for the compensato.. 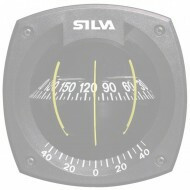 Magnetic compensator the Silva100 B/H bulkhead compasses This unit allows for the adjustment of the North/South and East/West deviation of the compass - this item will be required if the compass is located within the vicinity of magnetic interference. 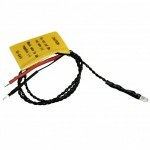 Please note: this is for the compensator unit .. 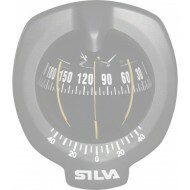 Magnetic compensator the Silva 102B/H bulkhead compasses This unit allows for the adjustment of the North/South and East/West deviation of the compass - this item will be required if the compass is located within the vicinity of magnetic interference. 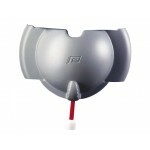 Please note: this is for the compensator unit ..